You are going to Watch One Piece Episode 232 English dubbed online free episodes with HQ / high quality. Stream Anime One Piece Episode 232 Online English dub Galley-La Company! A Grand Sight: Dock #1! 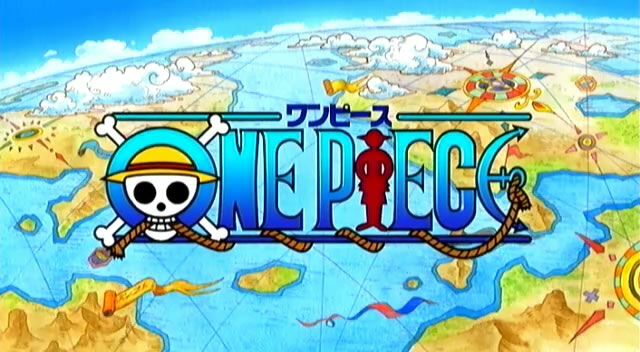 Paulie makes his debut when he retrieves Usopp’s stolen money as he runs from debt collectors. Kalifa shows Luffy, Nami, and Usopp around Dock No.1 and tells them how Iceburg founded the Galley La Company. Kaku returns from the Going Merry and tells them that their keel is irrepairably damaged.